Every packaging is tailor made because all retailers have their own set of specific and unique requirements. Furthermore, packaging is increasingly used to create differentiation in the market for fruits and vegetables. As a result of this, the number of packages on the market today has greatly increased. Euro West adapts to your needs and requirements. 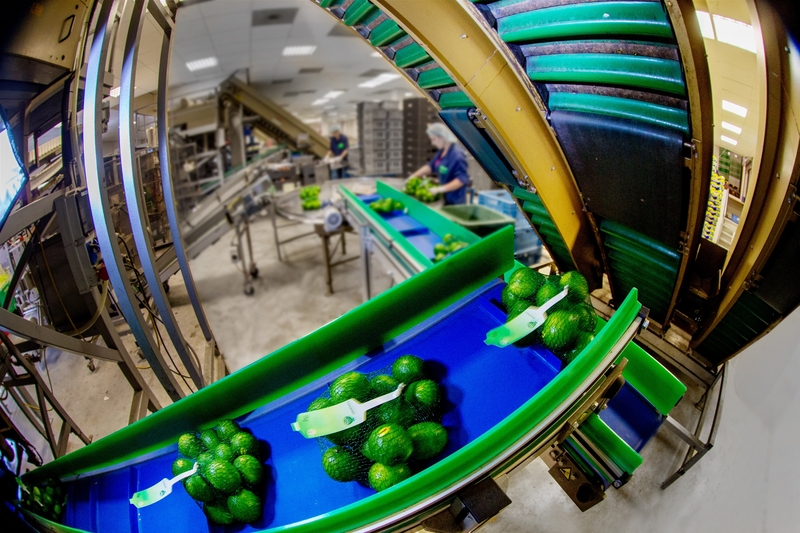 We can handle every material and any type of packaging whilst packing or repacking fruits and vegetables. From clafnet to flowpack from foodtainer to netlon and scales to … whatever you wish for. With a large number of packaging lines, we are able to quickly switch types and volumes. And if you have specific needs, such as a different weight grading, composition or colour? Our staff will gladly help you! Want to respond to the growing market for organic produce? With Euro West at your disposal, you can utilize a packing plant that can also package and repackage organic fruits and vegetables. Skal-certified, so food-safety is guaranteed!